HS Biology Buddy is the ultimate tool for learning Biology. 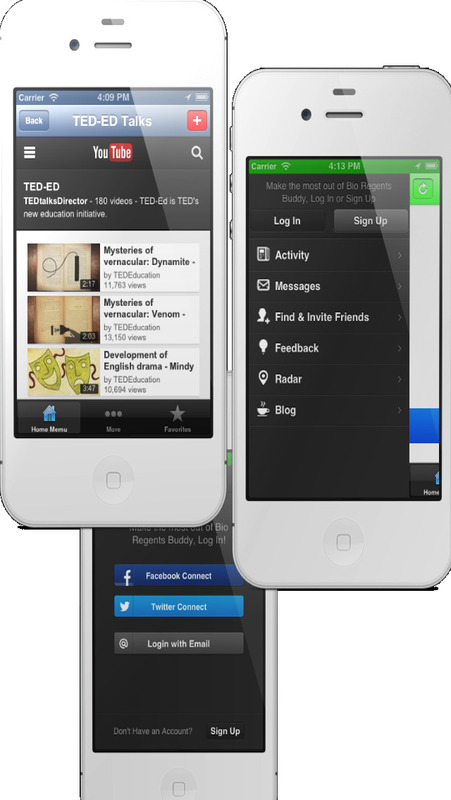 This app was designed by a teacher who has used all possible multimedia resources in the classroom for teaching regents curriculum. 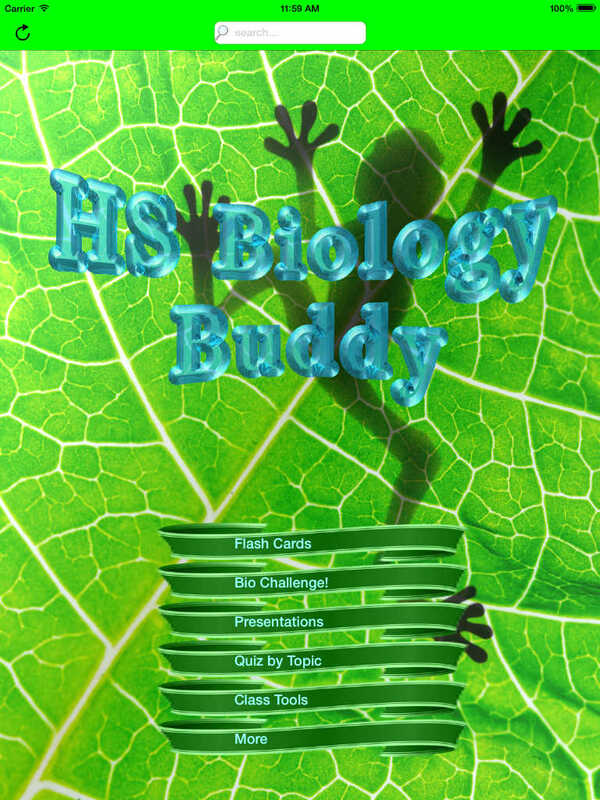 HS Biology Buddy is not only an app for learning Biology and living environment but also a app for teachers. The features of this app makes studying extremely convenient. This app is a great study guide and great for exam prep. The features of this app include everything you need to prepare for High School biology. 4. State Standards from all different states. This app would be ideal for classrooms with iPads because it has the resources to prepare for a regents or to present a lesson. All the regents buddy apps are available on the app store and have been helping teachers and students since their release. This app is a great study guide and great for exam prep.